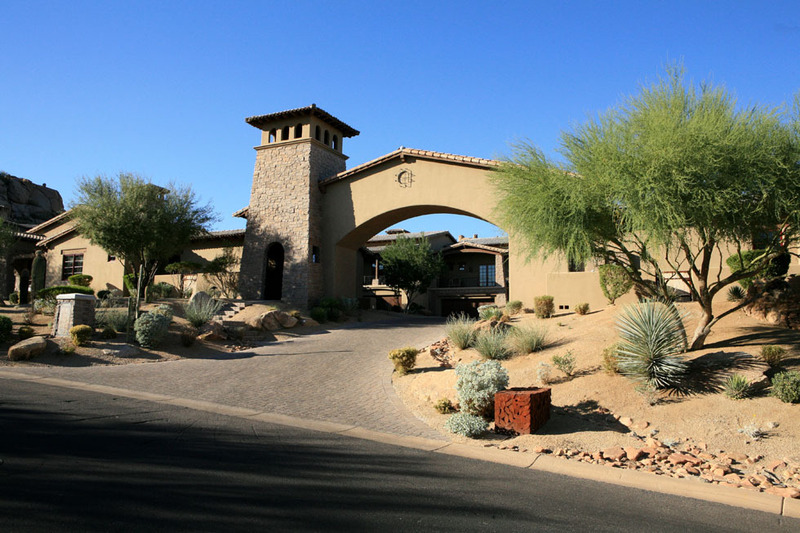 The Rocks Club is situated at the Pinnacle Peak at Scottsdale. 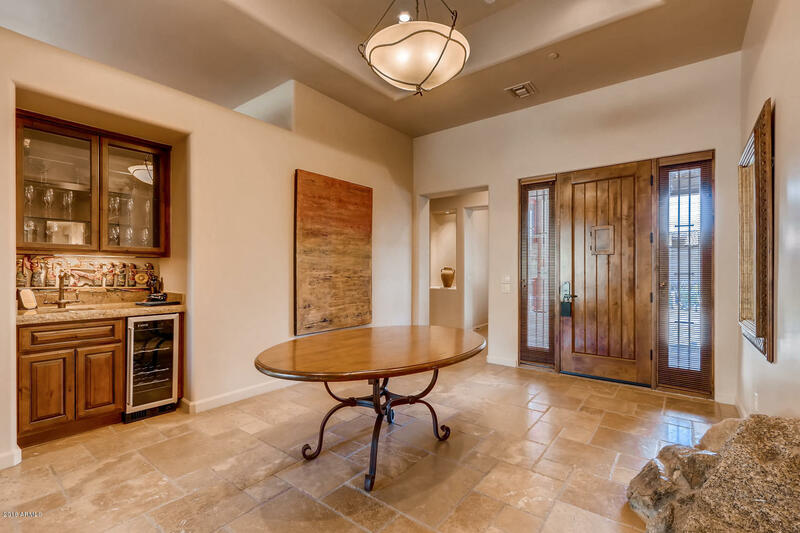 It is a gated community offering three and four-bedroom villas which include a clubhouse and is spread out in a vast area of 22 acres in the Sonoran Desert giving a breathtaking view of Four Peaks, Troon Mountain, and McDowell Mountains. These villas fit perfectly in the definition of your dream vacation home and buying one will be quite easy thanks to the efficient staff. Pinnacle Peak lies to the northeast of Scottsdale in close proximity to the Pinnacle Peak Mountain. There are many real estate options available here like single-family homes, townhouses, condominiums and land for custom buildings. The town of Pinnacle Peak is known for its friendly residents, fine schools equipped with modern amenities, safe streets and cleanliness. Anyone who comes here once falls in love with this place immediately. Due to its proximity to Scottsdale this territory is considered close to the heart one of the most culturally rich economic centers.